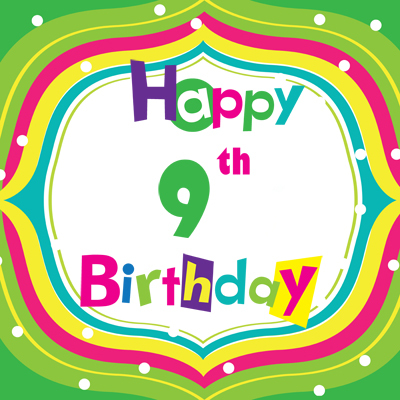 We’re celebrating our ninth year in business providing computer services in Wilmington, NC. Since our business opened on January 1, 2008, we’ve serviced thousands of computers, and we’d like to take this opportunity to thank all of the many customers, clients, and friends we’ve had the privilege to get to know and help over the years. Thanks for helping to make Computer Fixx a success! Our customers are the reason we’re still in business, and that’s why we’re committed to providing the best customer service possible. We truly love what we do and find it very gratifying to help others.